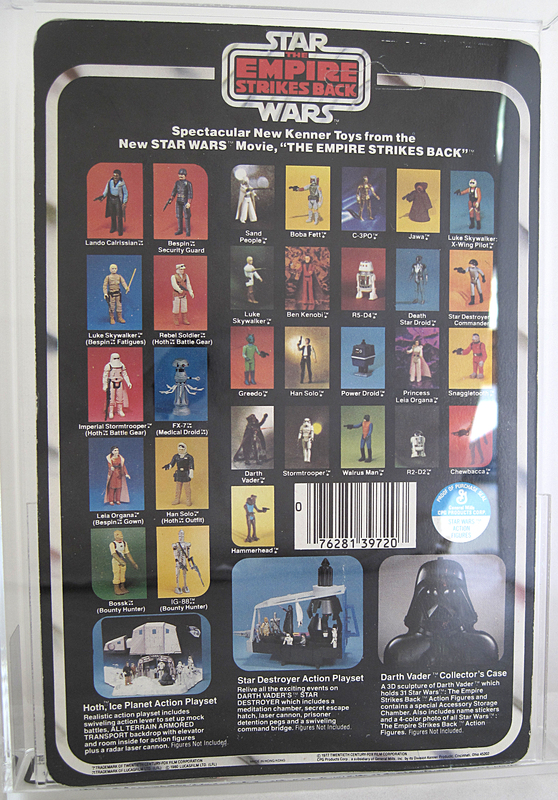 As of 5/28/2014 - I have completed my US Kenner MOC run! 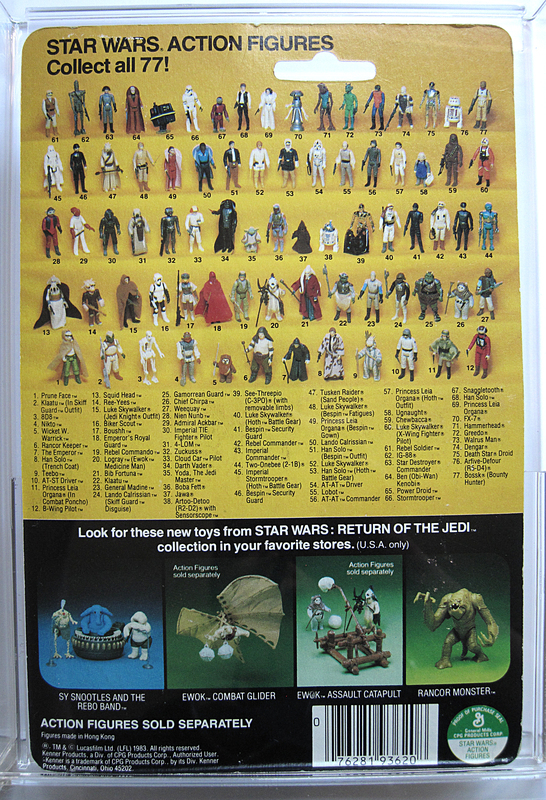 See the end of the page for a picture of the entire run together! 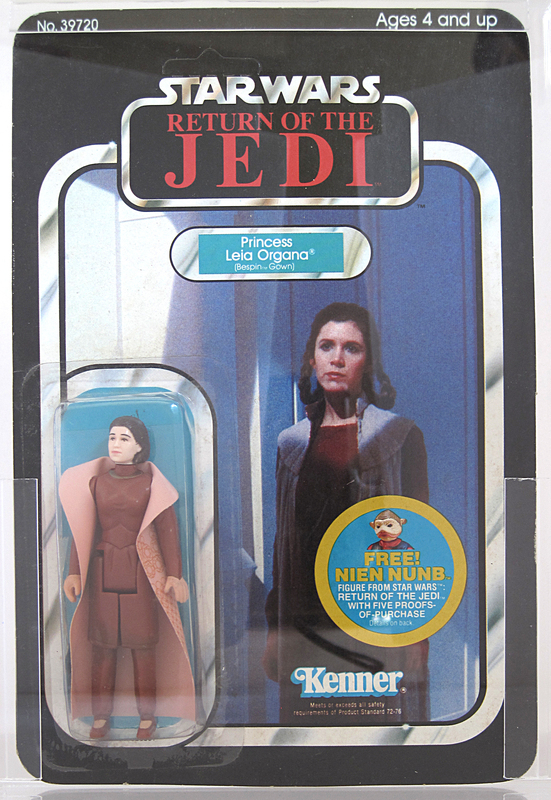 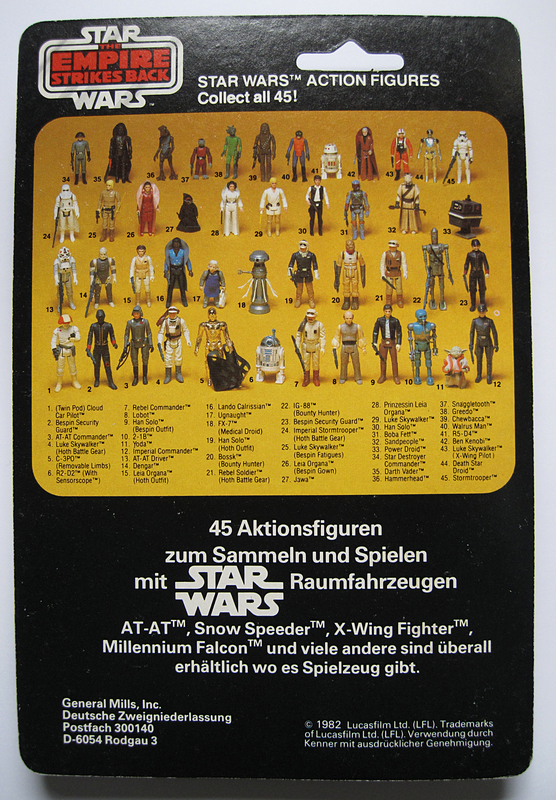 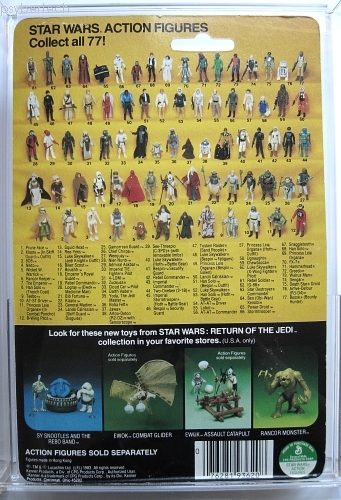 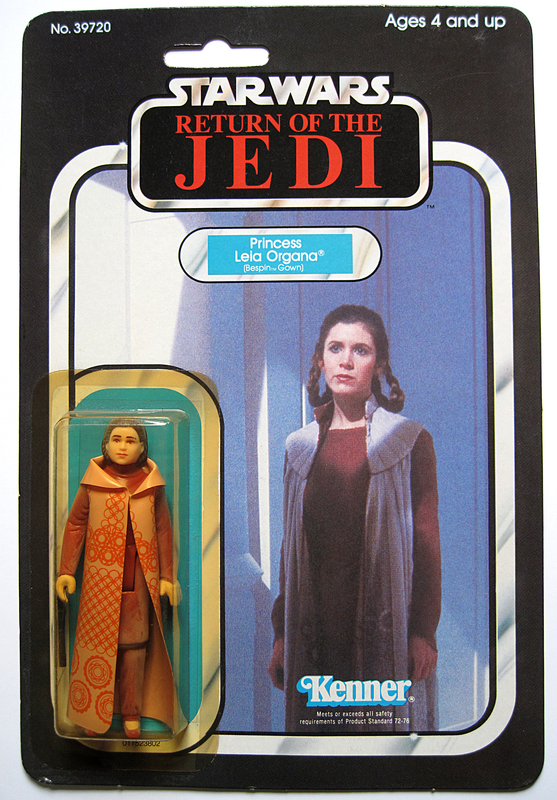 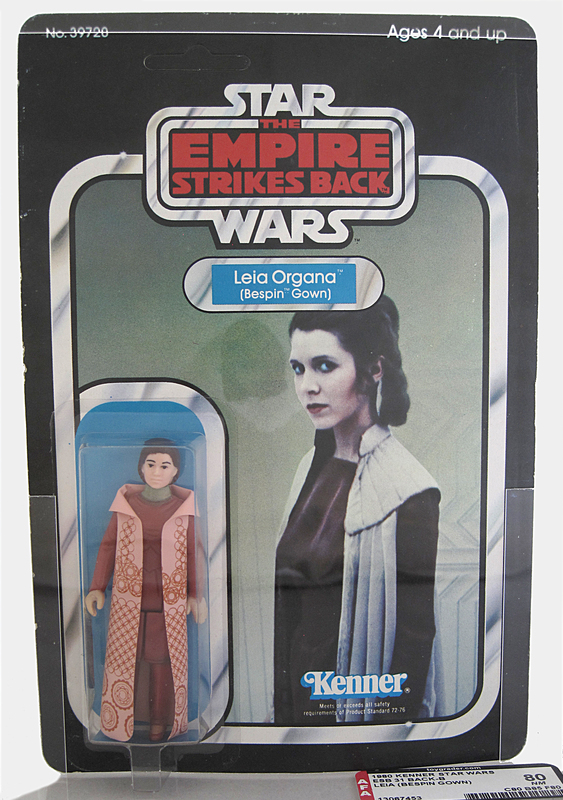 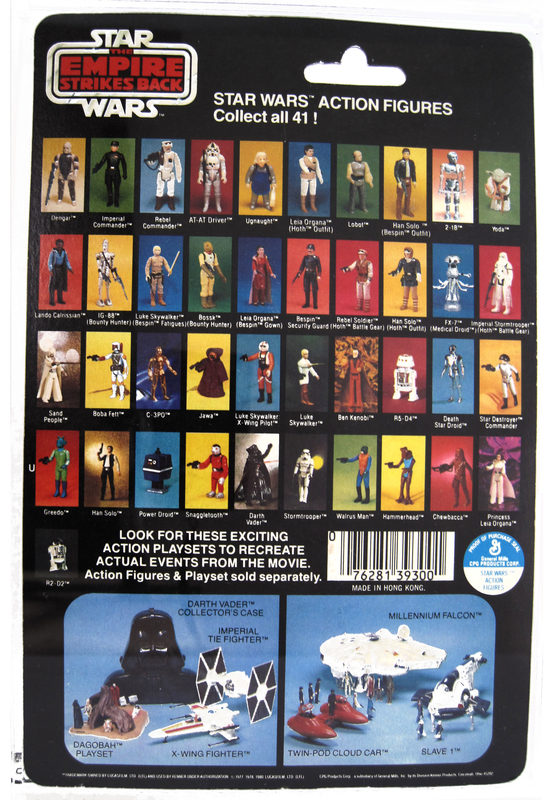 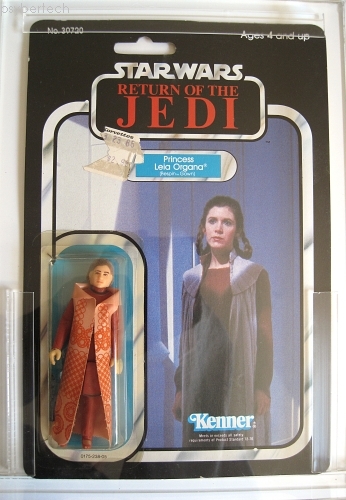 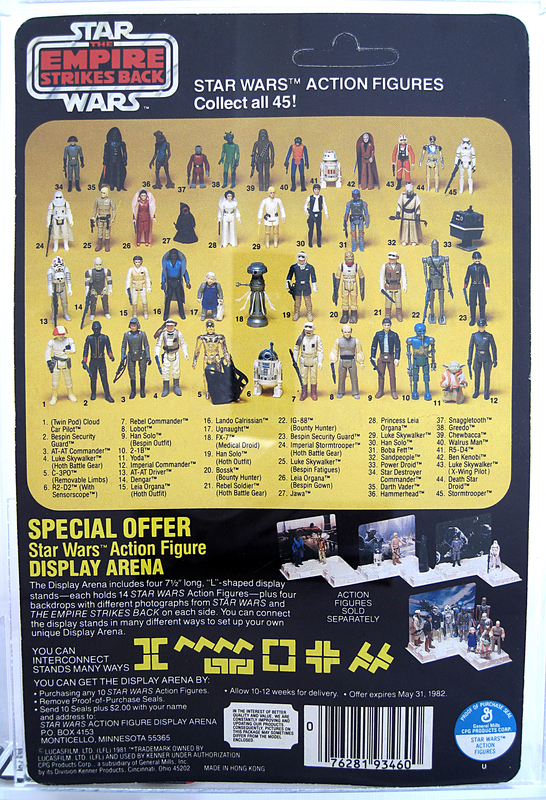 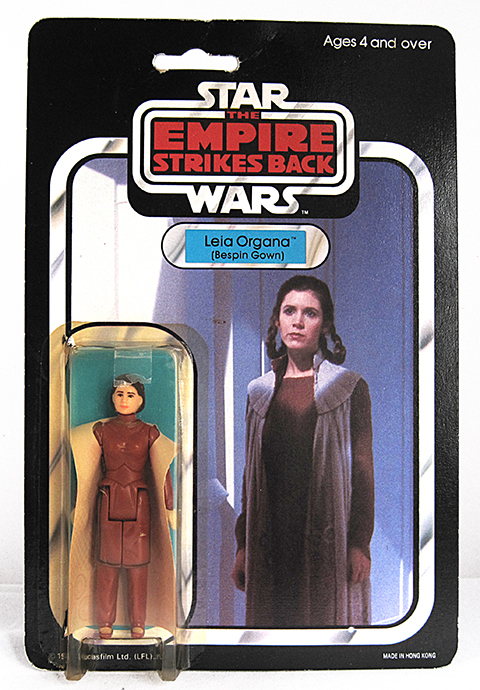 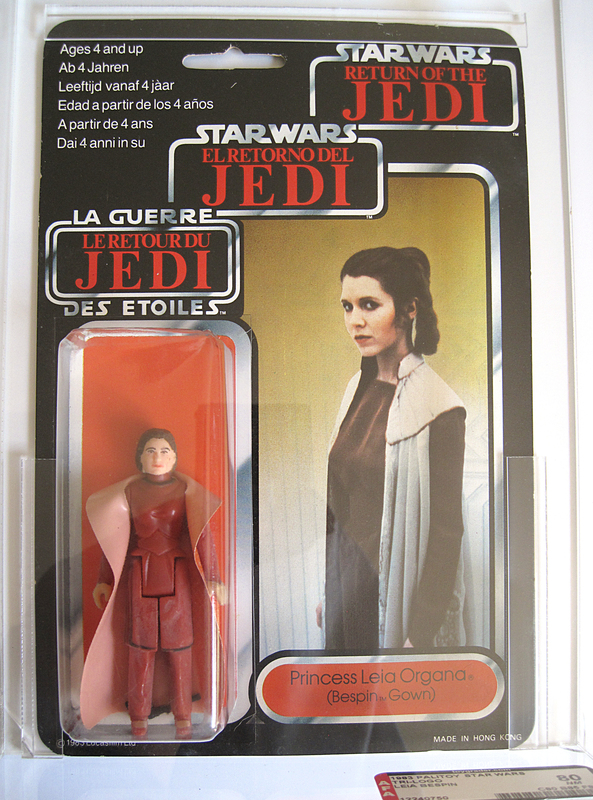 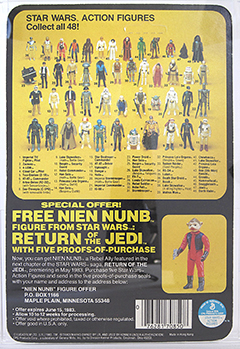 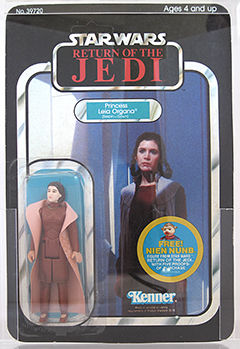 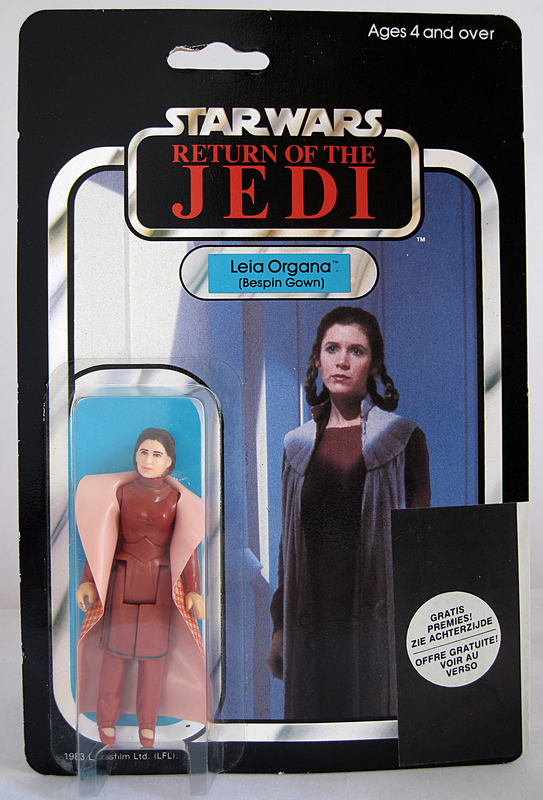 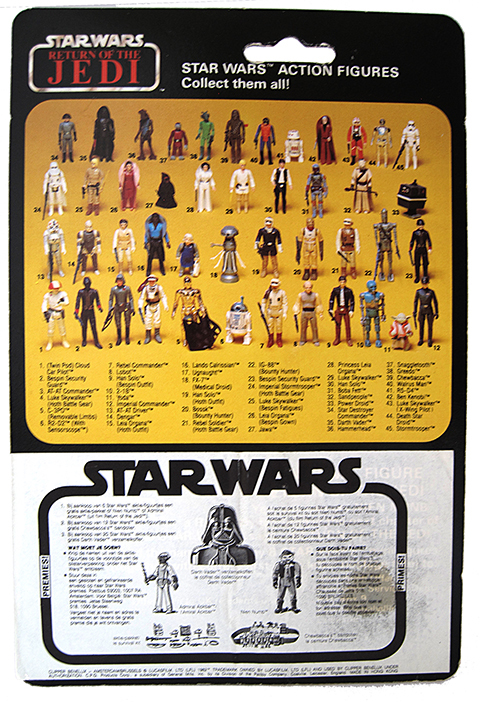 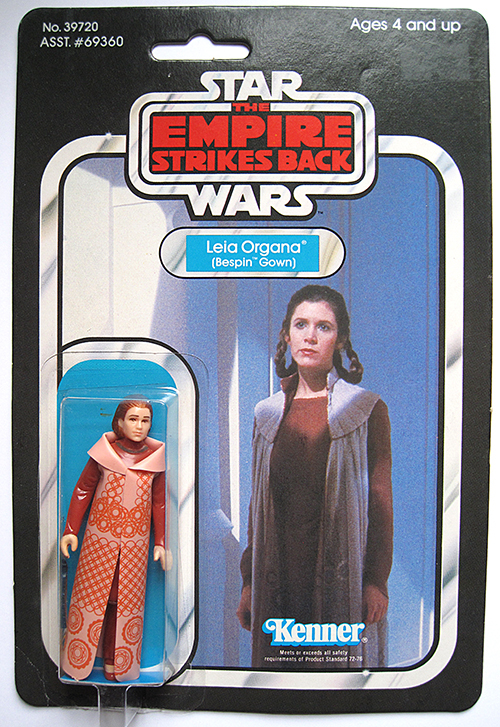 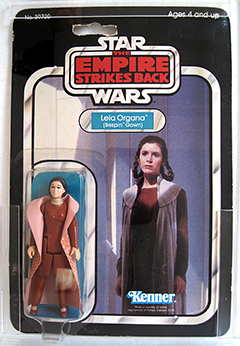 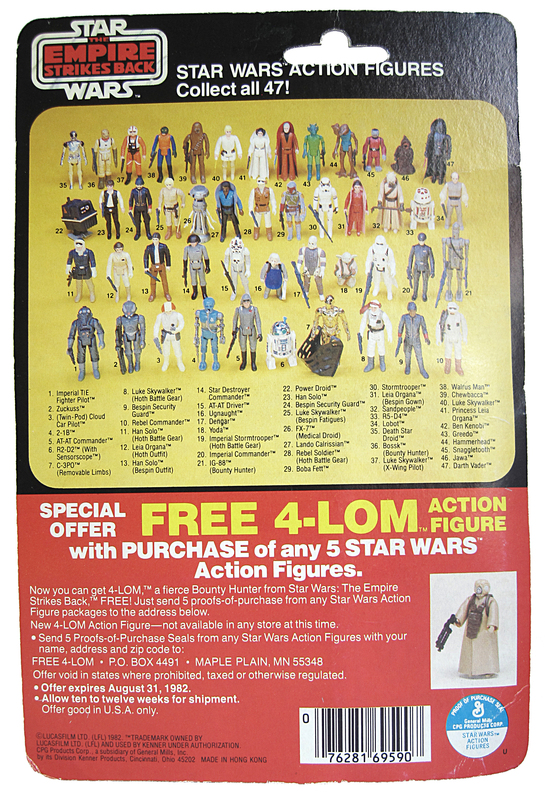 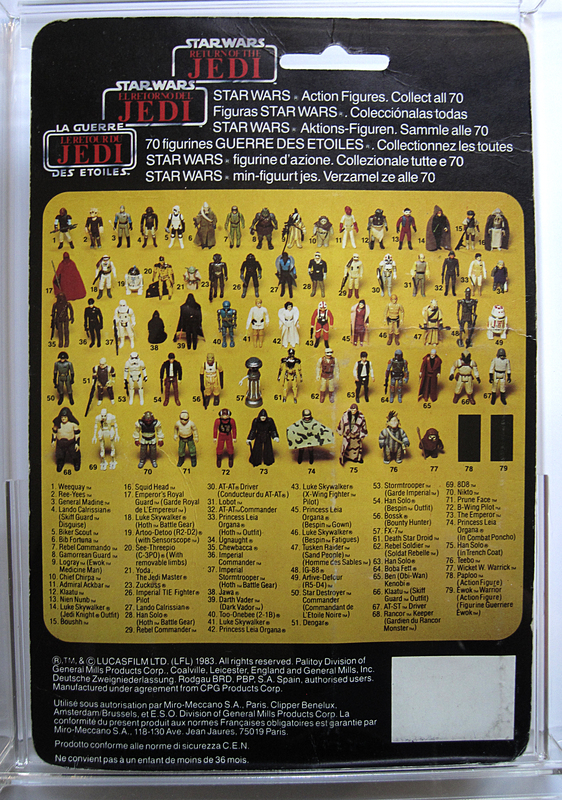 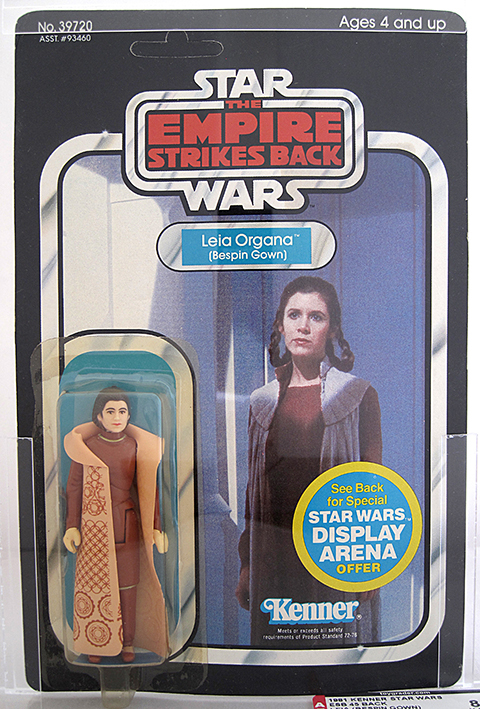 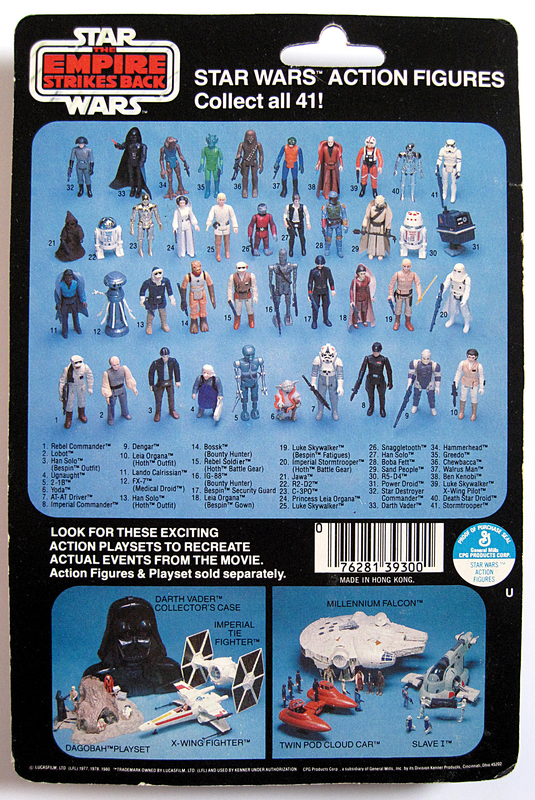 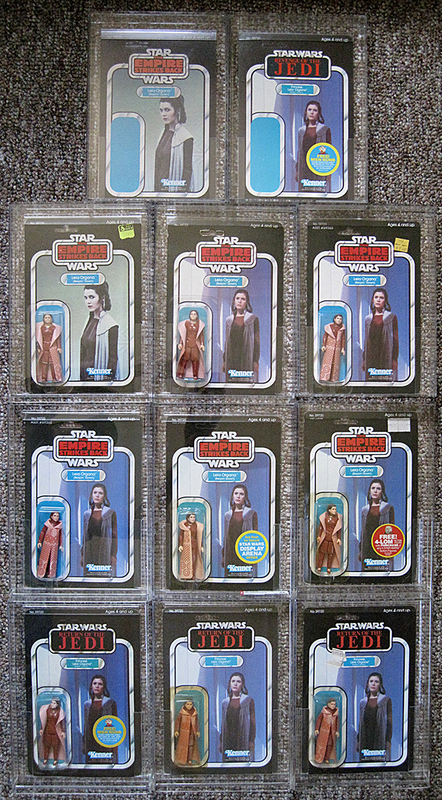 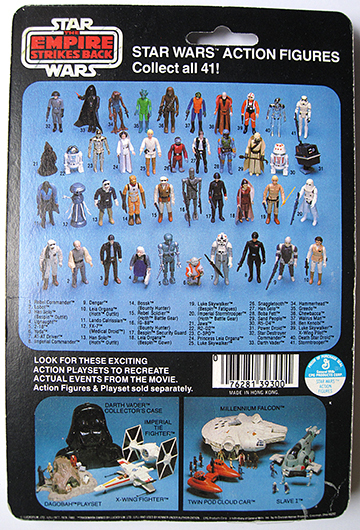 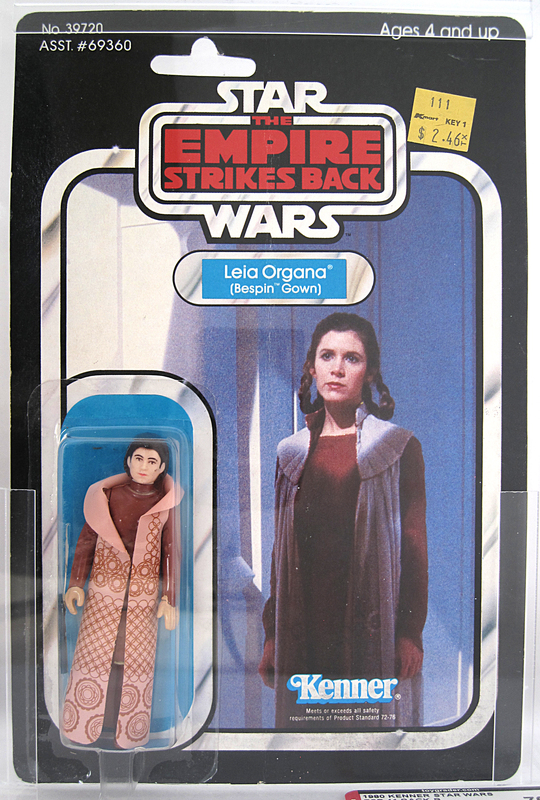 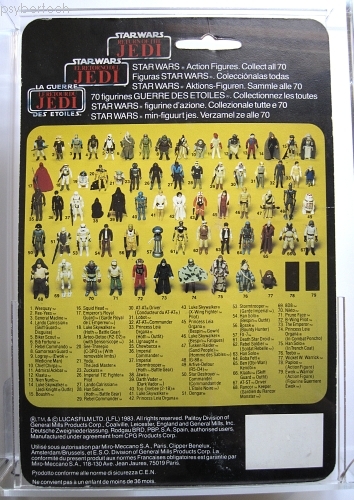 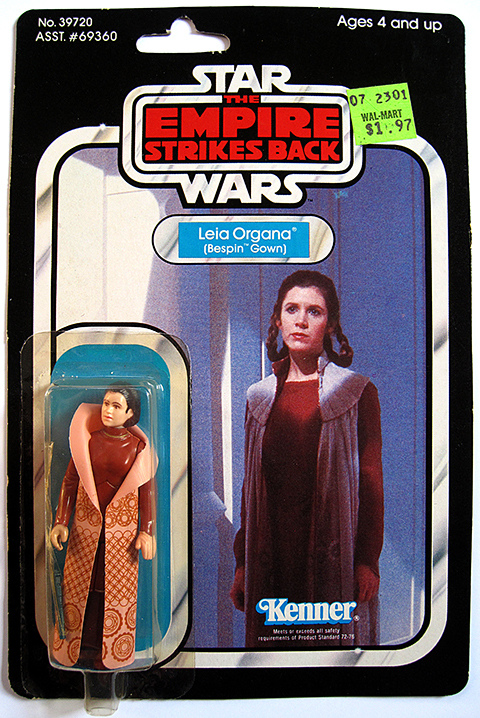 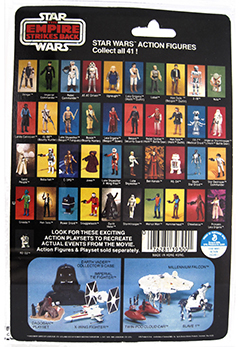 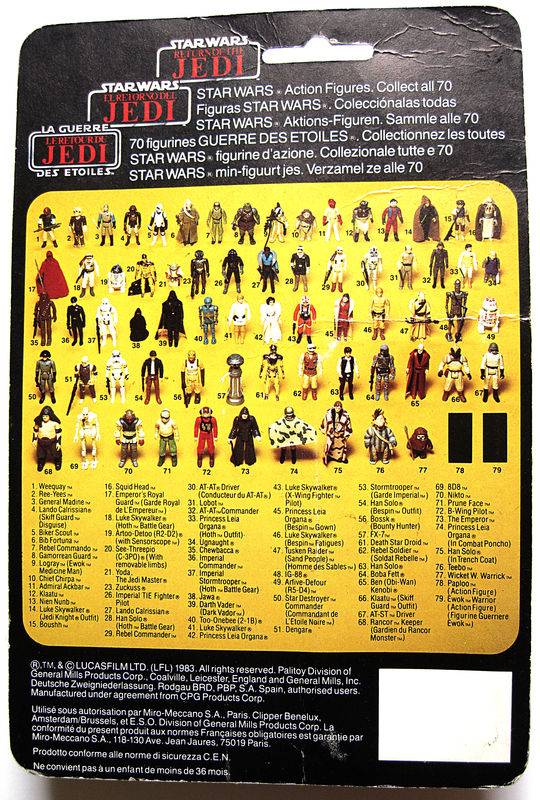 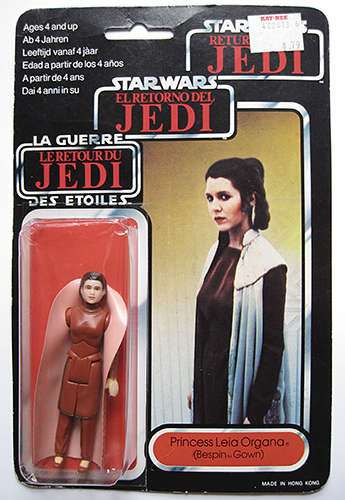 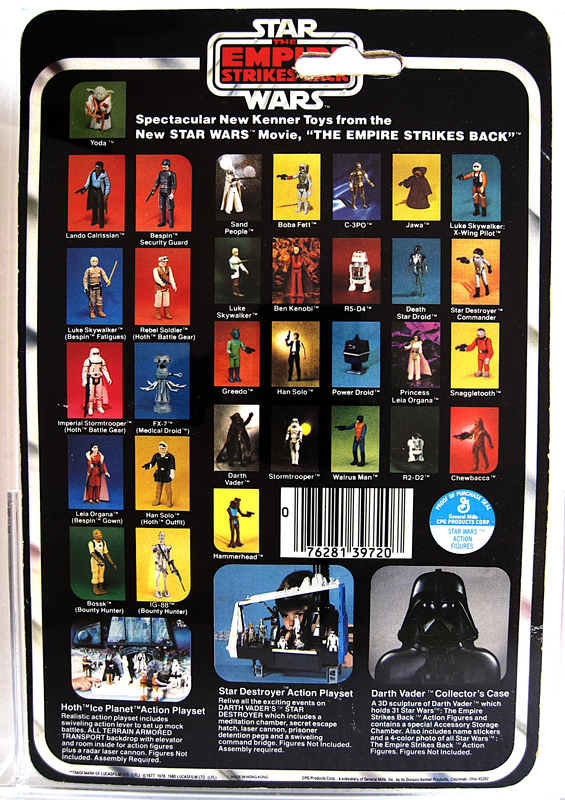 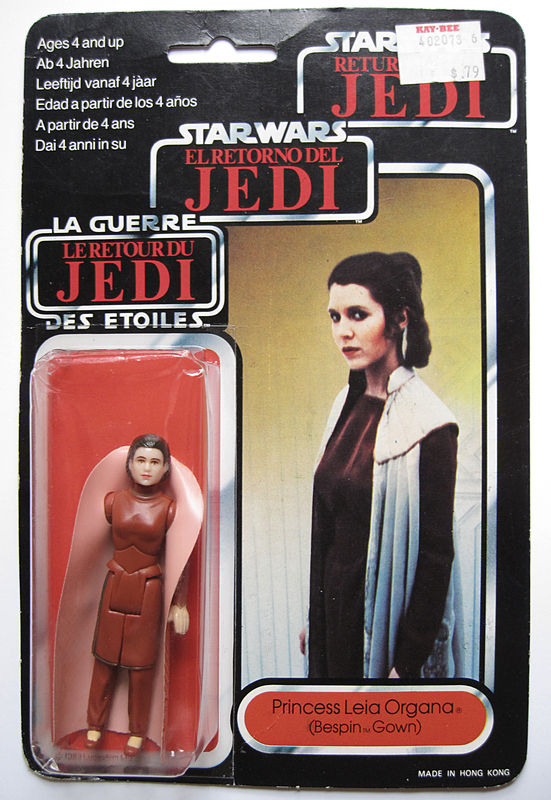 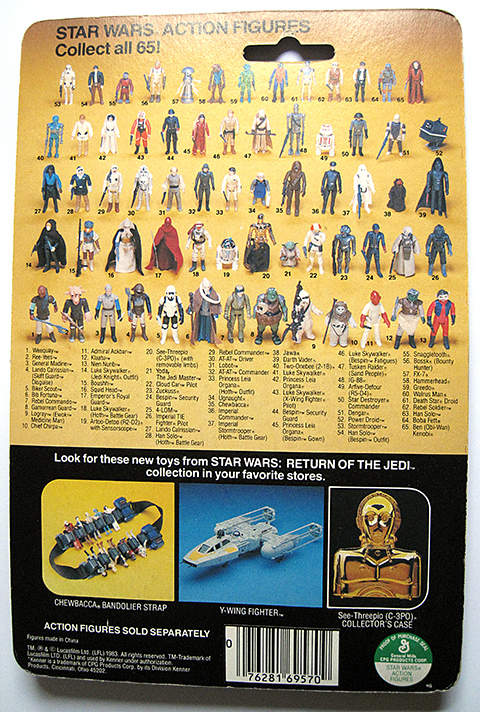 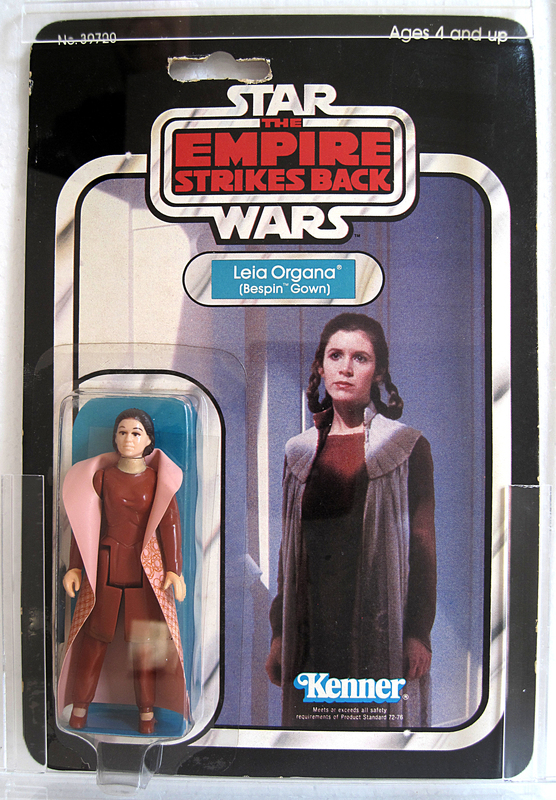 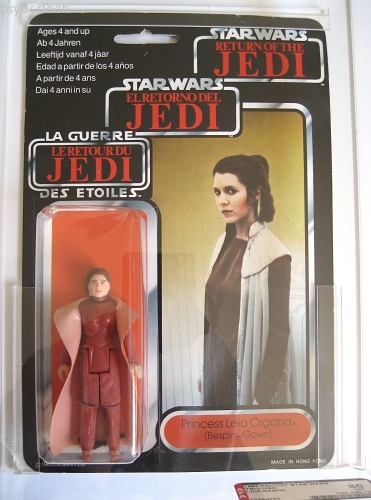 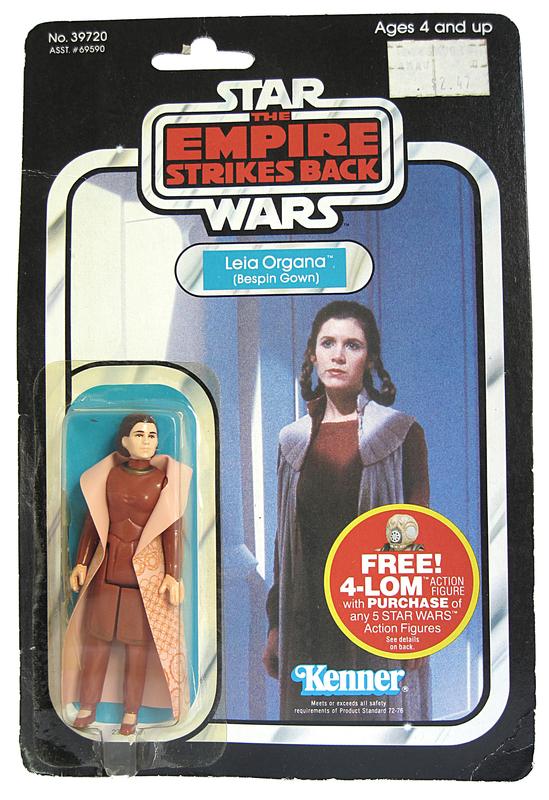 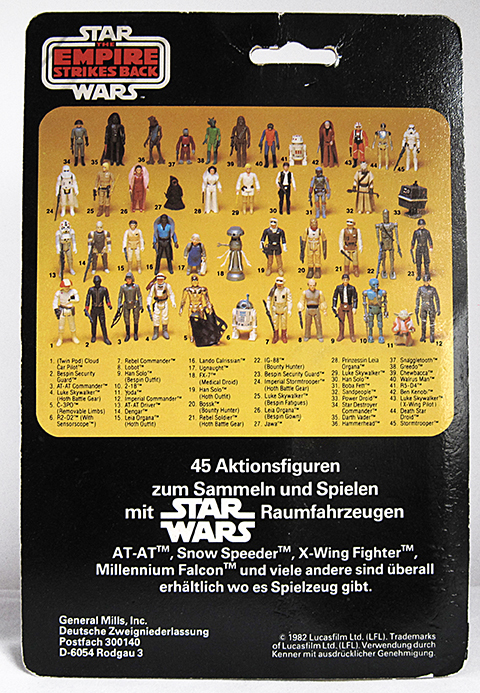 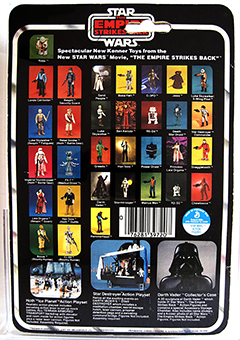 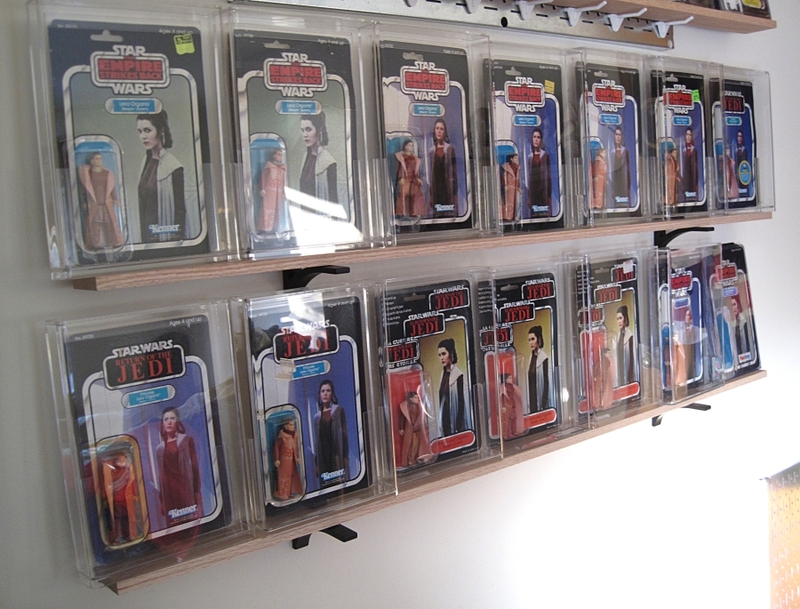 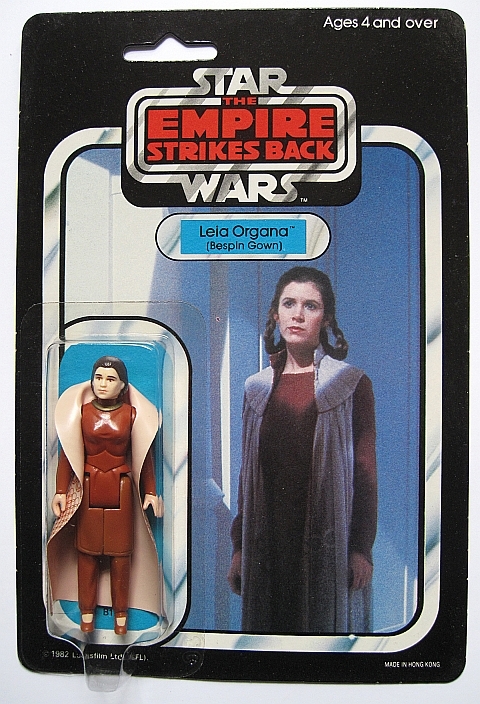 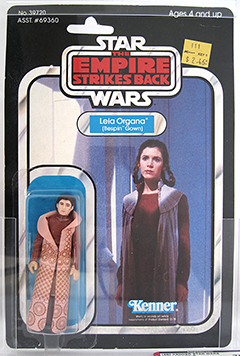 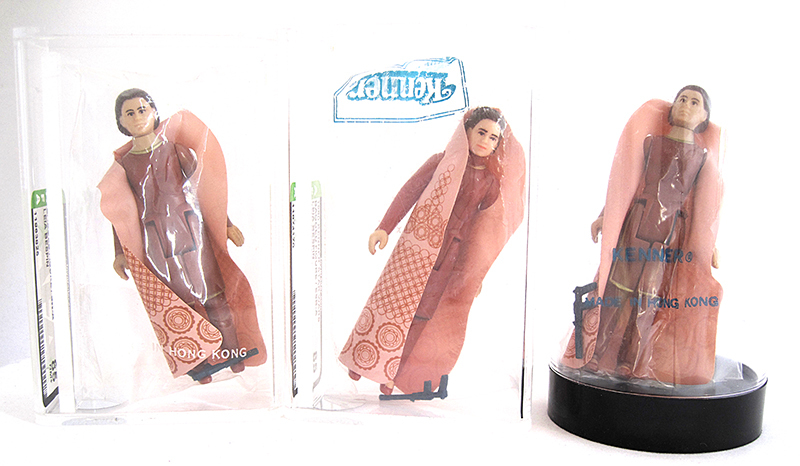 Complete Kenner Baggie Run - SW-A [AFA 85], ESB-A [AFA 85] & ESB-C (see the 'Packaging' page for more info on each. My complete US Kenner MOC run including the 31B and Revenge Proof.